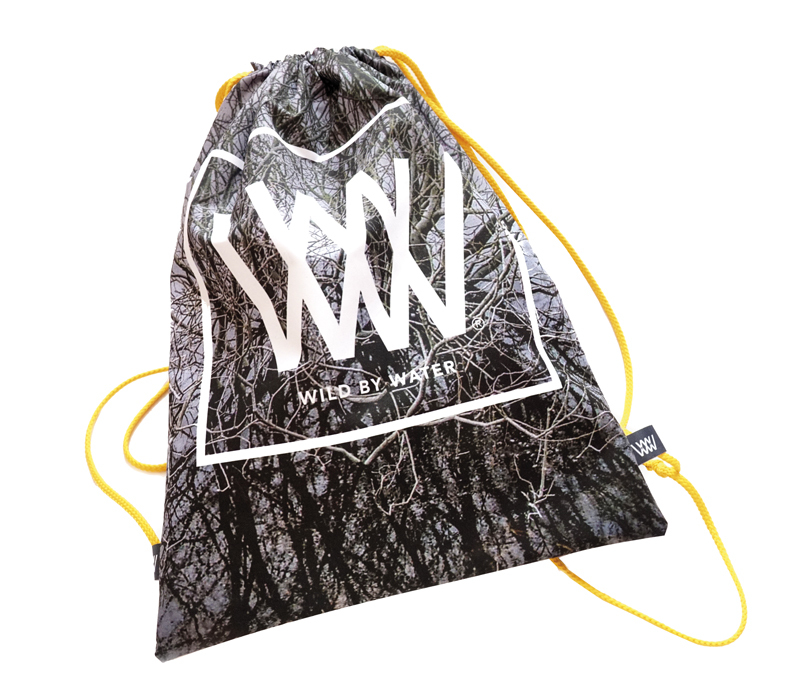 Waterproof and ready to go. Anywhere. Any weather. 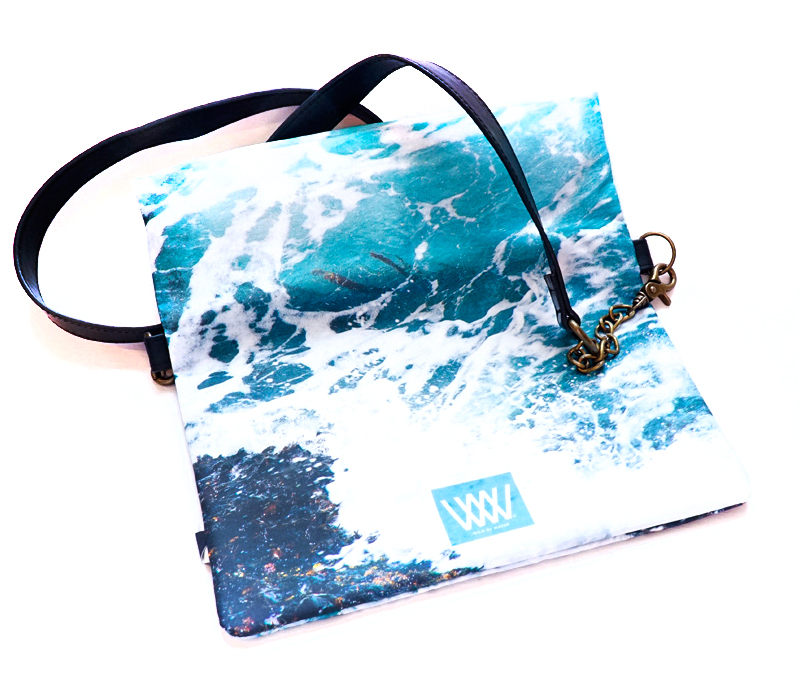 Ethically-made using recycled sustainable fabrics & materials, our water resistant bags are ready to go! 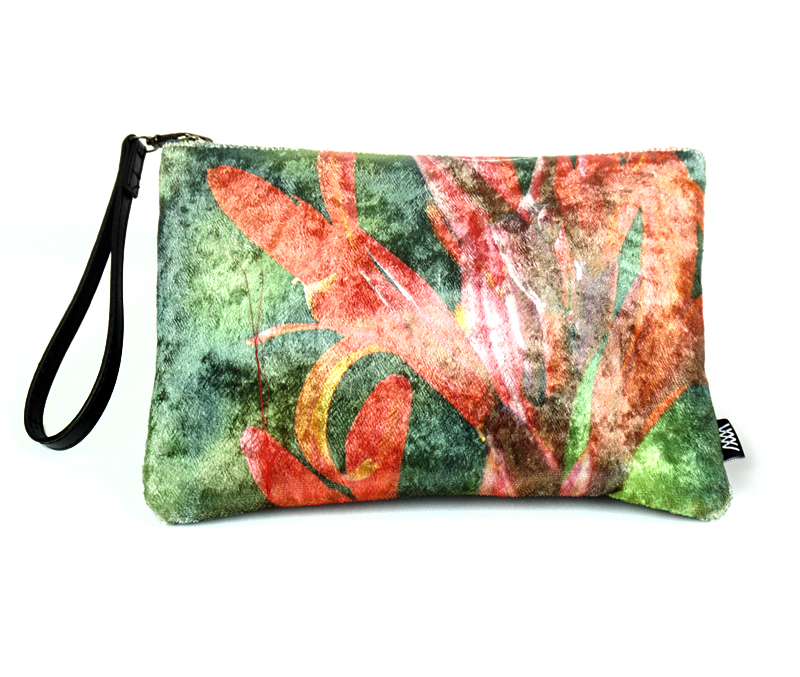 Stand out from the crowd and wear your nature-loving self on the outside… and anywhere else you might want to go. 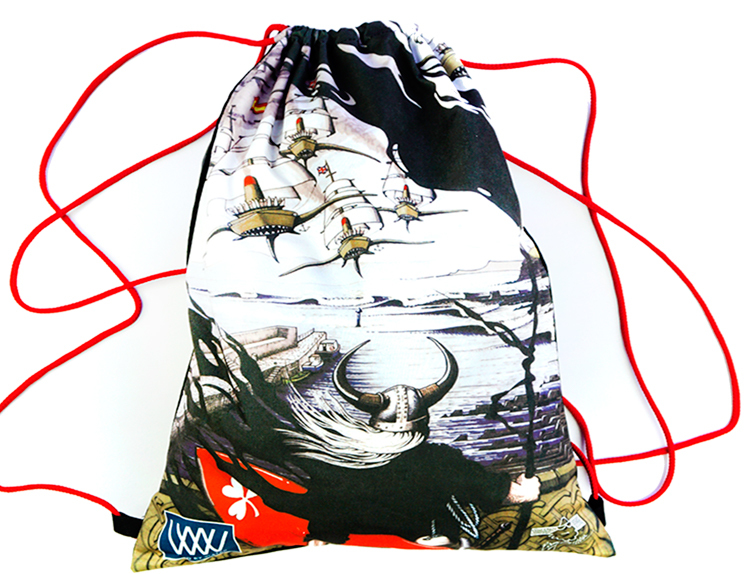 Our range of bags feature funky coastal and waterside imagery and there is something for everybody. 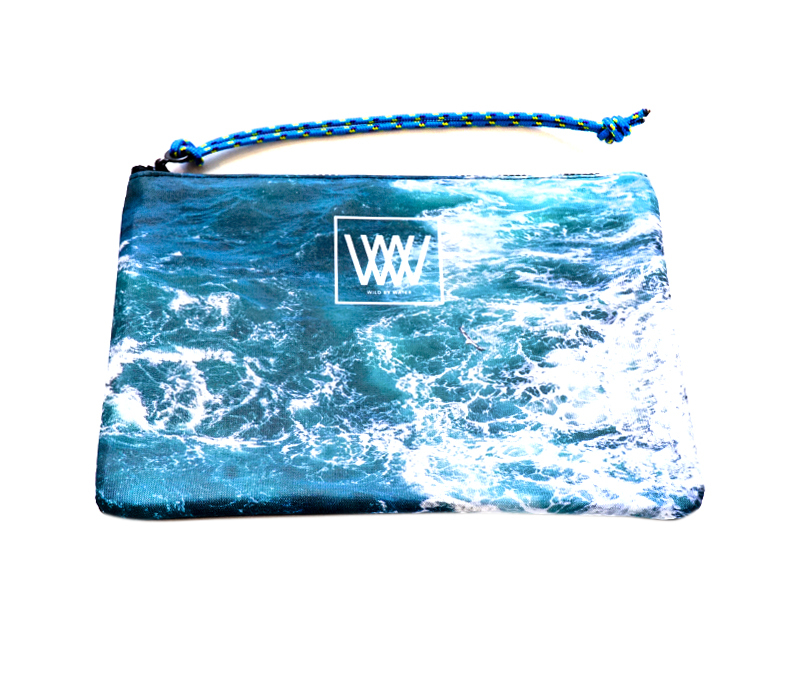 Ethically made with sustainable materials we take our nature loving selves to the heart of Wild by Water. 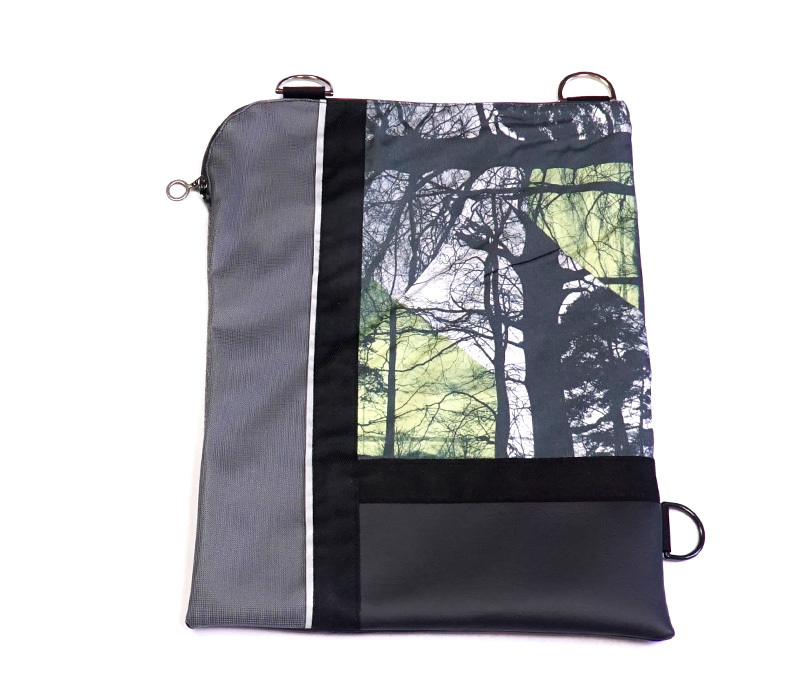 Where possible we use recycled and sustainable fabrics and materials in our products and lean manufacturing in our production. 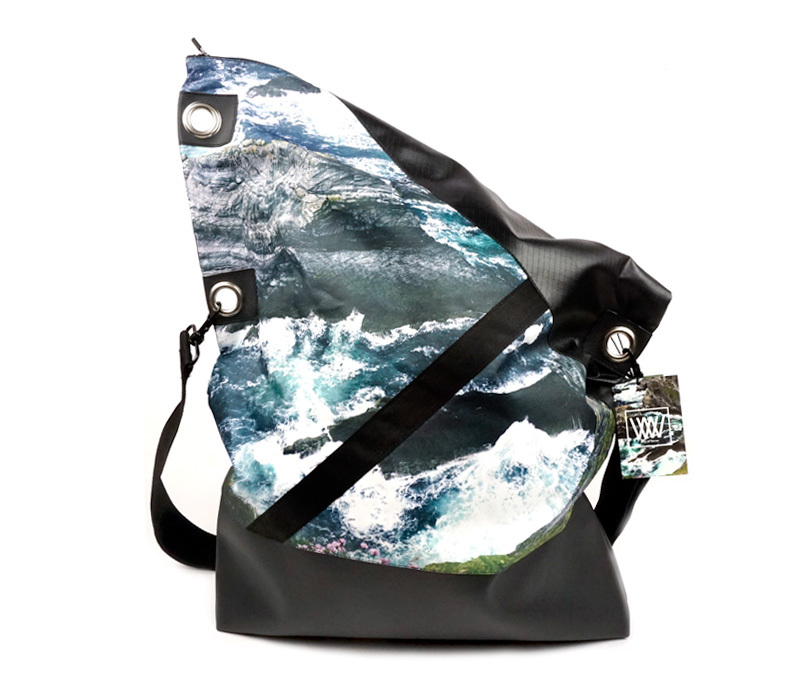 Ready for wet weather or a day waterside, our super cool bags have a hardwearing waterproof shell; are fully lined with waterproof lining; and are sealed with a waterproof zip. Perfect for days outside. Sign up for our newsletter where you can learn about the stories behind our photographs, the special places we like to go and of course, our special offers. We promise not to share your email with any other partners. Go on, we love stories and we do like to share. GO WILD! Share your adventures with us! Share your everyday Wild by Water adventures with us. 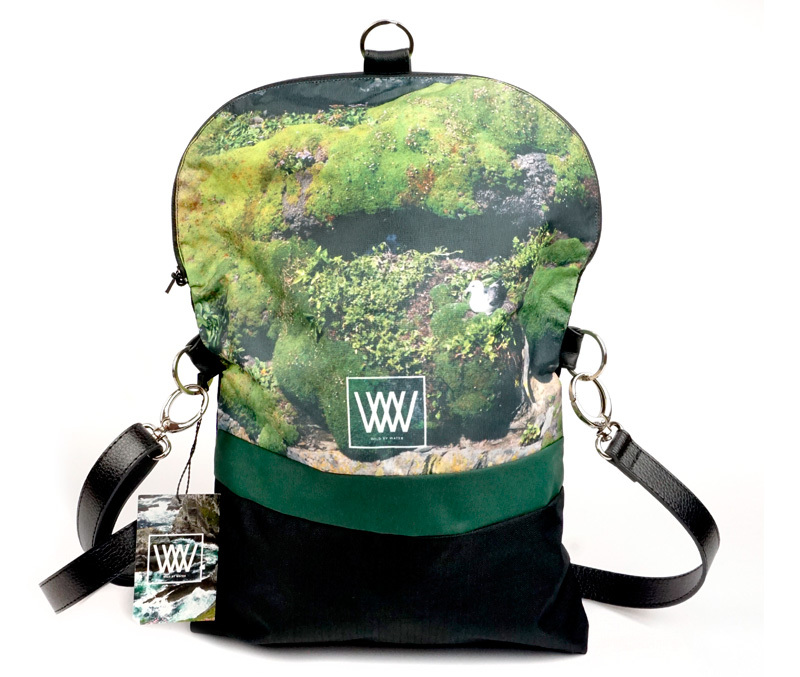 Simply tag your bags with #wildbywaterontour on Instagram and share the fun!